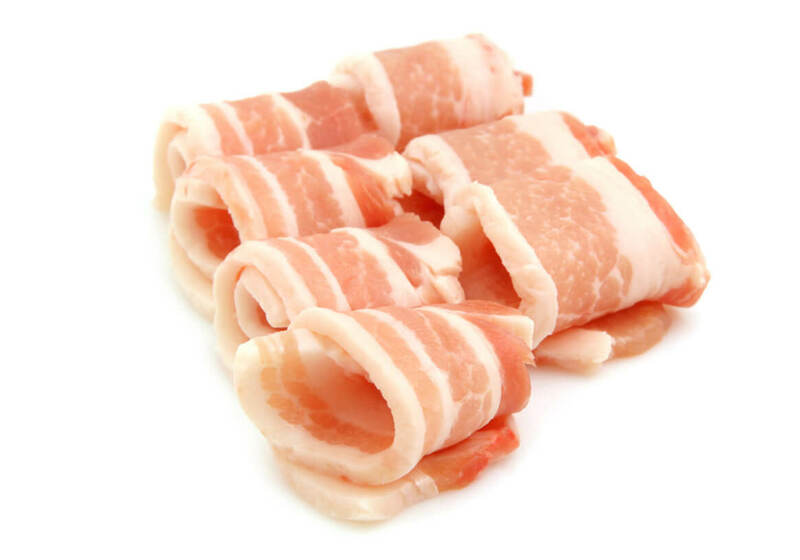 300g Streaky Bacon using Borrowdale Pork that is FREE of Nitrates and Preservatives. 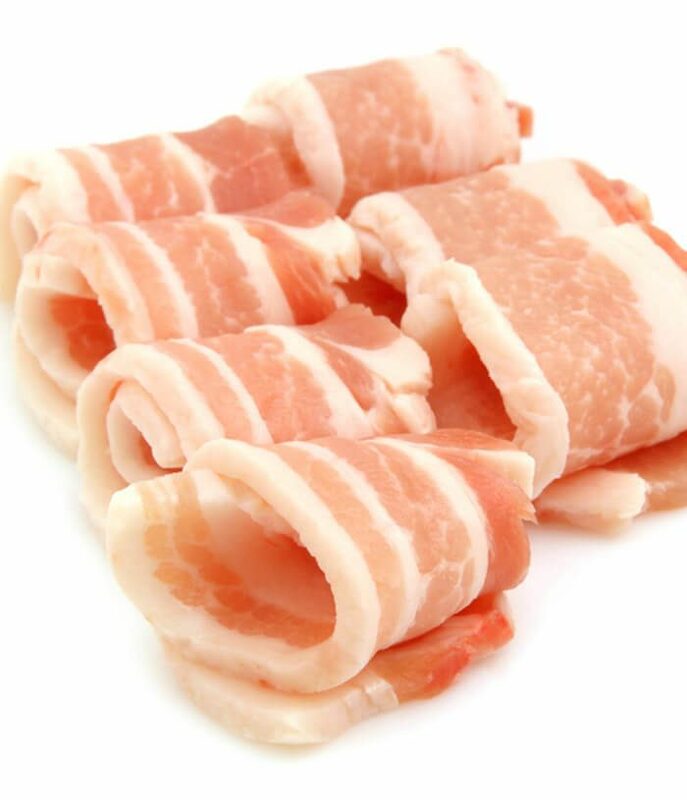 Due to it preservatives FREE nature, there is no color and product will look dull when compared to Nitrate preserved Bacons. 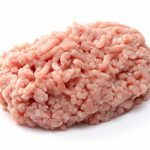 Using Borrowdale Pork, the product is certified Free Range and Hormones Free. Borrowdale delivers a modern take on traditionally farmed pork of yesteryear, bringing the highest standards of ethical pork production. 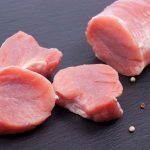 Raised in a stress free environment, with the freedom to truffle, play and wallow in the mud, our free range pork has taken on the superior flavour and tenderness of pork from a bygone era. With Borrowdale free range pork, you can rediscover the real taste of pork.